E PARECE QUE DESTA VEZ A MENINA ESQUECEU OS PRICE TAGS PARA FAZER O VIDEO! 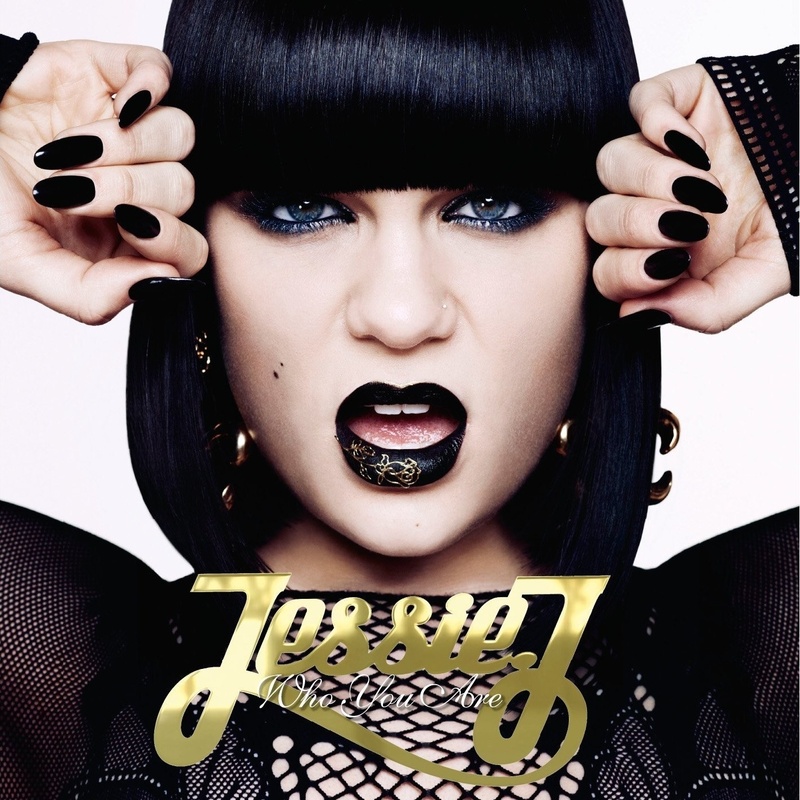 i love jessie j, she's fierce! And I know, Im obsessed with the skirts as well. É muito fierce, o estilo! you know what, i actually just heard her song yesterday for the first time. i didn't even know who she was. and yea, i think she has an interesting look--definitely not cookie cutter, but her music isn't that awesome to me either.